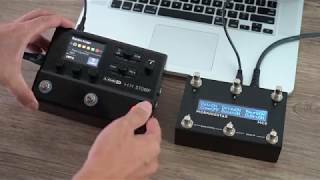 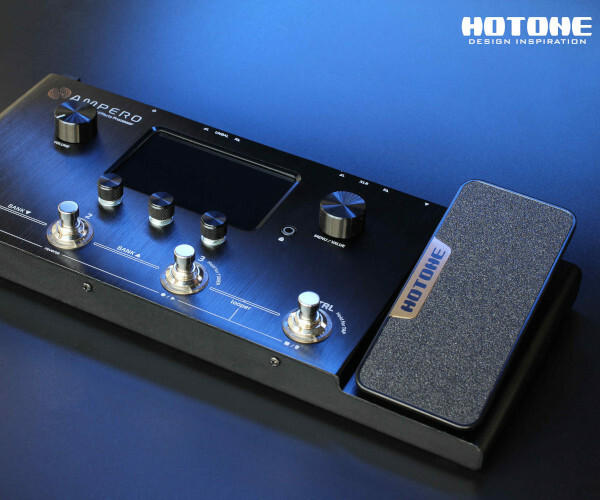 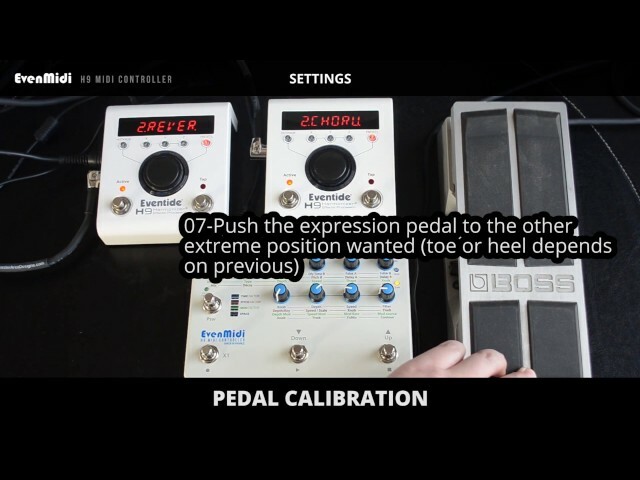 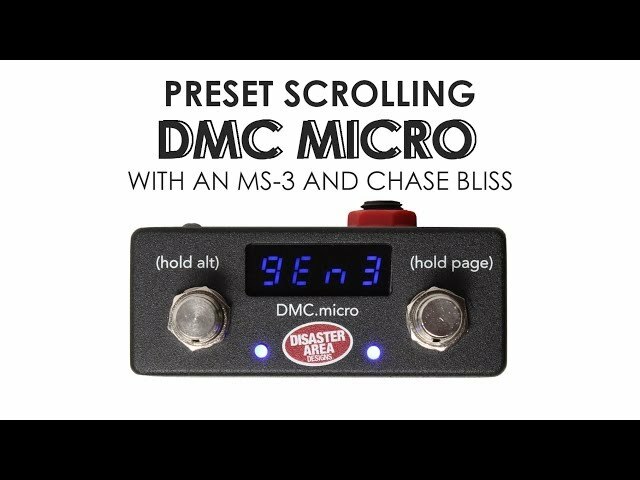 In this video we delve into the near-limitless possibilities that MIDI brings to the guitar pedal world. 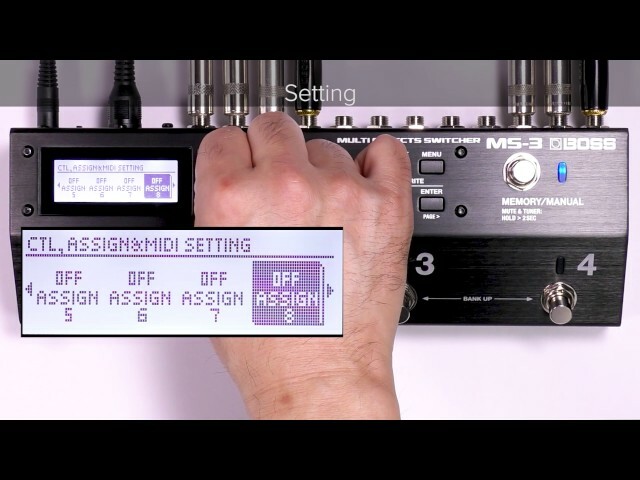 It’s a big subject with a tremendous number of potential applications, so we start from the beginning and explain the three basic functionality benefits that MIDI offers to pedal users. 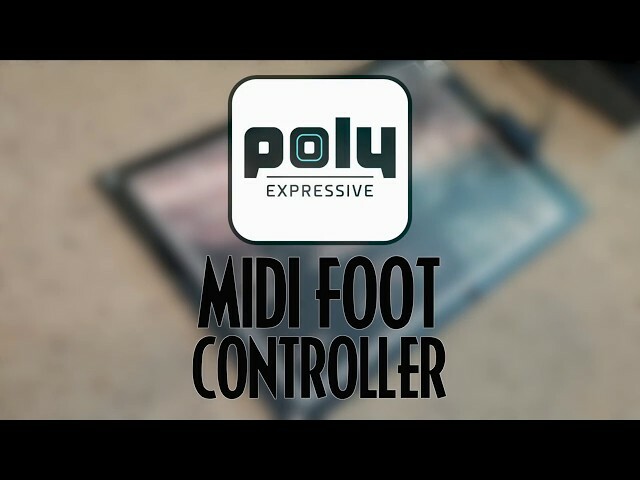 They are PCM (patch/program change messages), CC (continuous control) and MIDI Clock. 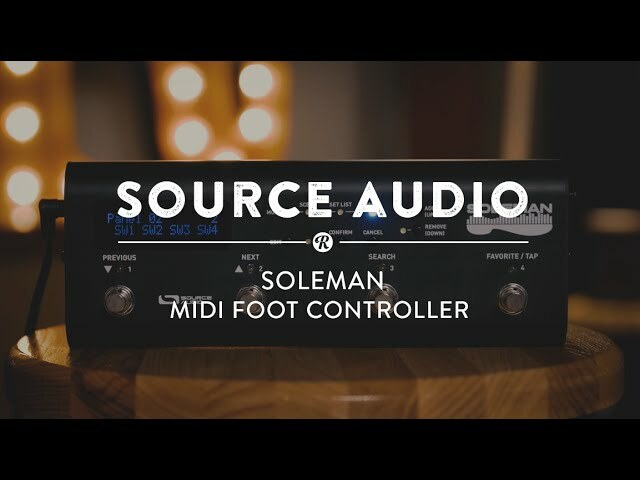 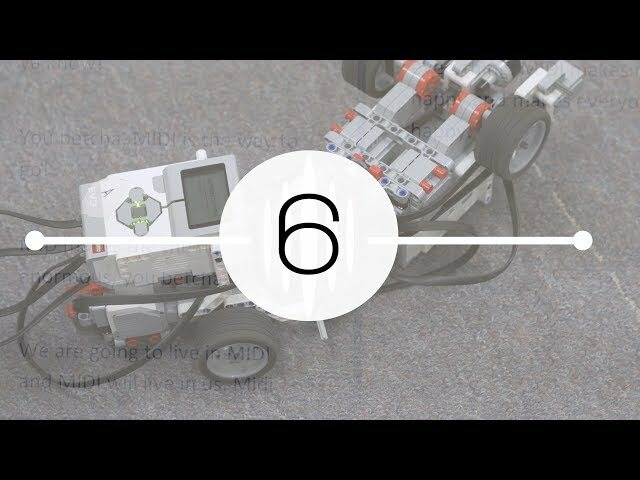 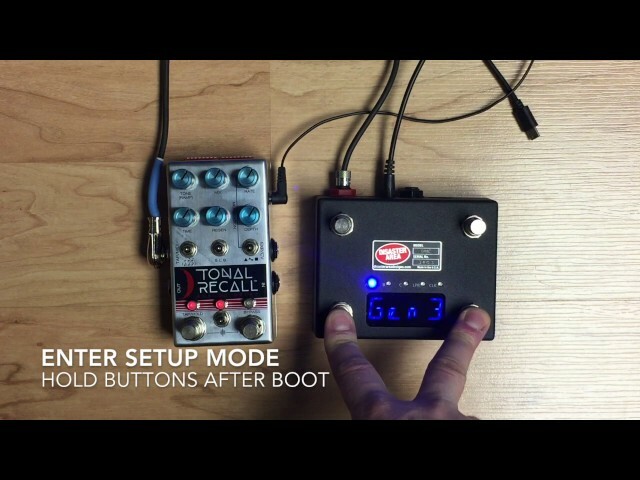 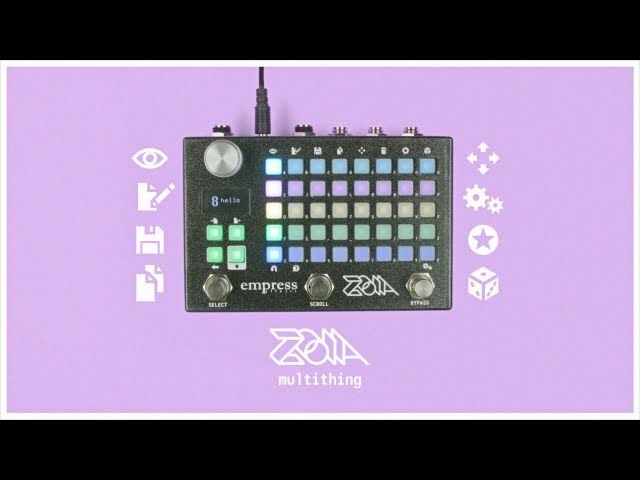 The upshot is that if you have MIDI-enabled pedals and some form of MIDI controller you can access a vast number of patch and parameter changes across multiple devices with one single footswitch press. 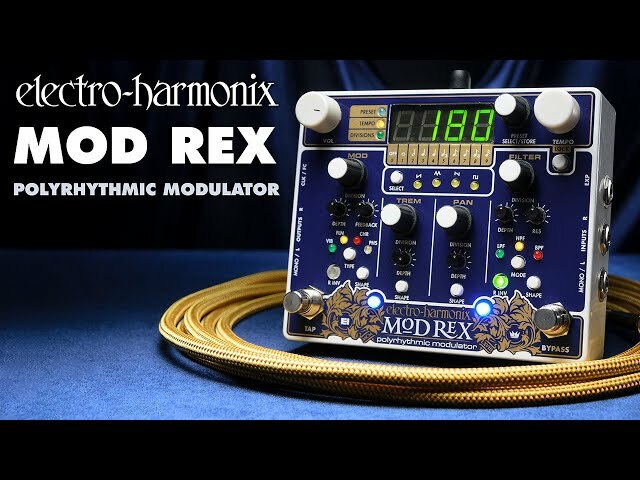 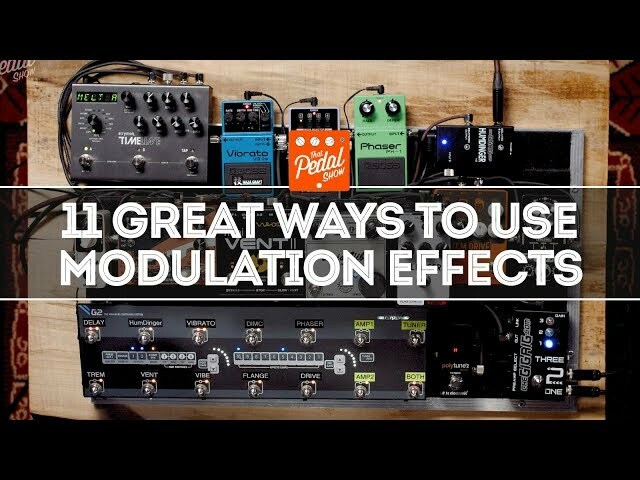 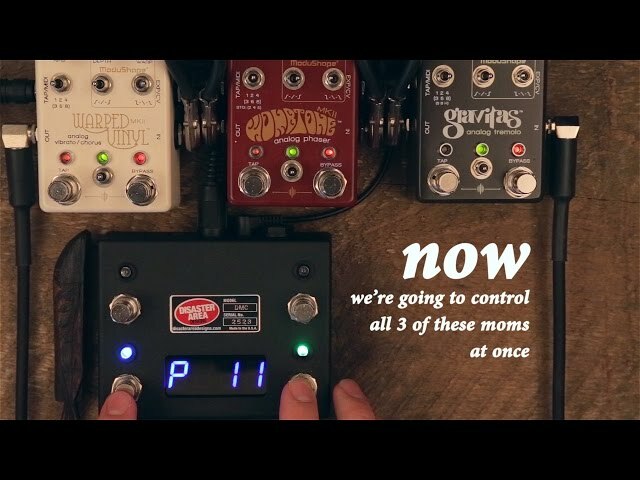 Please note that this video is focussed on the kind of pedals we use – high quality stompboxes, preferably with as much analogue signal path as possible. 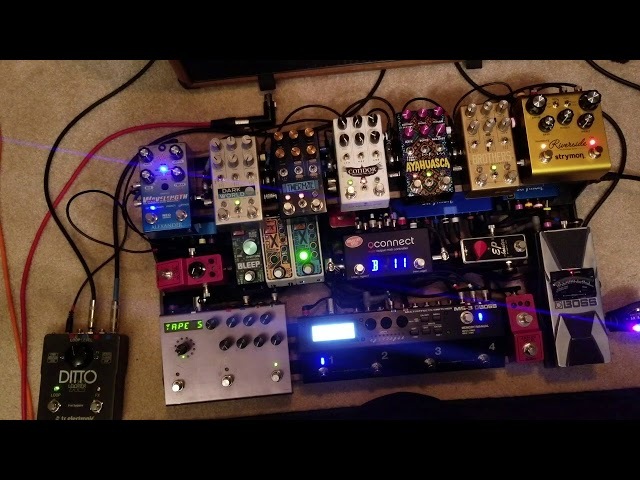 Regular viewers will know that we’re not into digital multi FX, rack gear or digital modelling amps/processors. 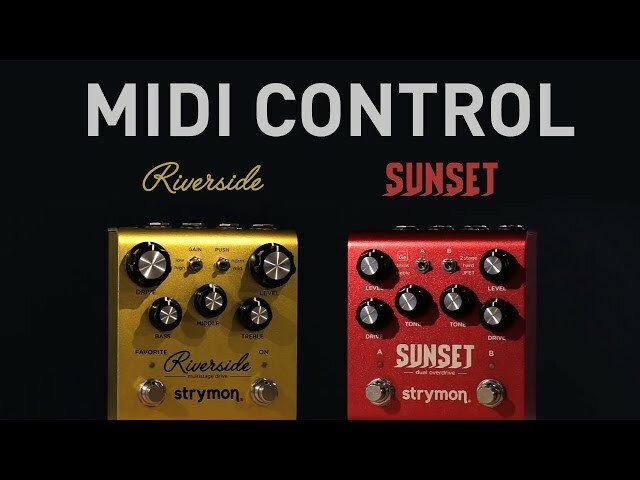 They can all benefit from MIDI control as well of course, but we don't deal with them here.